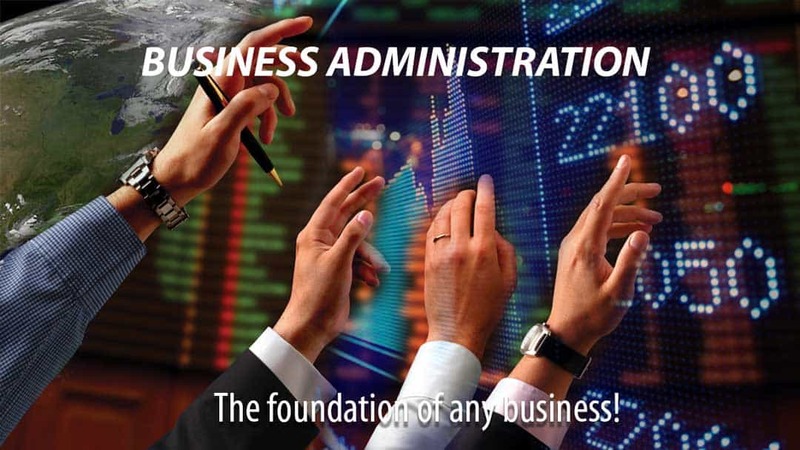 Business administration is the framework of policies, procedures and plans that form the back-bone of a company. You can sell products as successfully as in your dreams, however, without a back-bone of business administration, success will catch up with you sooner rather than later. Administration may be boring to some, but it’s the foundation of reports with numbers that bring the success, or failure of your products, services and company as a whole to light. The sooner you put “business administration” systems, policies and procedures in place, the sooner you can ride the company holding the reigns tight, like a jockey riding a horse. The first thing we did at 40ParkLane,llc when we took over Carolyn’s Pecans is to clean up the administrative mess. You don’t want a situation when during the Holiday season a customer desperately asks where the gift for their aunt is, finding out the actual order document is buried on someone’s desk, unprocessed and undelivered! So we implemented a very simple sales-order and production work order system, ensuring the customer or sales order got processed timely and completely. 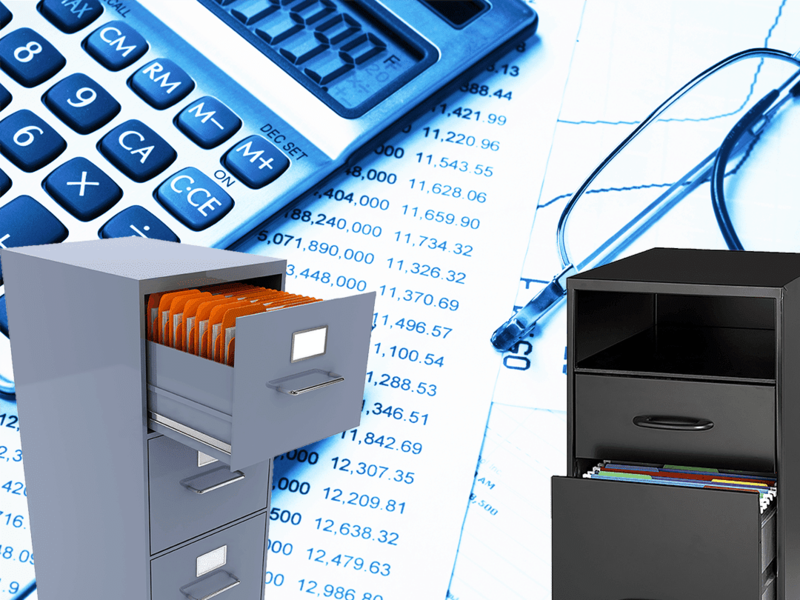 Policies and procedures were written and communicated to all parties involved. Costomer service, including order delivery rate improved by 35%. This day and age with the internet allowing reviews to be written very quickly and easily, it is key to ensure customer service is as close to 100% as possible as the internet can damage a reputation, built over many years, within minutes. 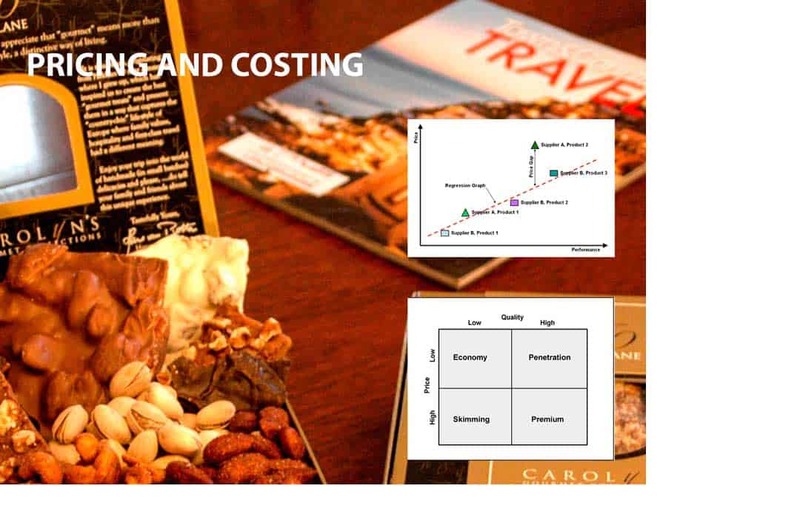 As part of the project to implement policies and procedures a product costing and pricing system was created in MS Excel. It allowed 40ParkLane to create what-if scenarios, based on market developments, competition, customer demand and vendor pricing. The old days where good wine sold itself and where “cost-plus” pricing are long gone! In the world we are living today, the internet has made the market, any market but also the gourmet food market virtual transparent. People are giving products and services away for free to “buy” the customer, hoping that any premium features will make the customer pay money. And even though customers may be hooked after experiencing the “free” taste of the product or service, if the product isn’t priced right, the customer will walk away to the competition without blinking.